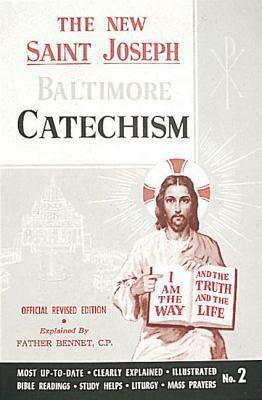 This Catechism retains the text of the Revised Baltimore Catechism, Number 2, but adds abundant explanations to help children understand the difficult parts of each lesson along with pictures to aid in understanding. Intended for grades 6-8. Edition Statement 2nd Official REV No ed.